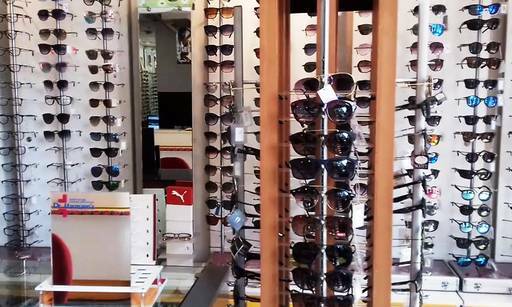 A great store to buy optical related products of varied price range from a number of brands. 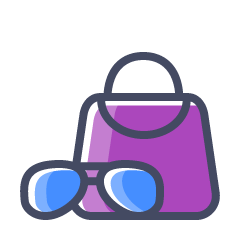 They have a variety of spectacle frames, corrective lenses, contact lens solutions and Sunglasses. With perfect blend of style and comfort, you are sure to make those around you go green with envy. The staff is helpful and will help you choose what looks and solves your needs best.